Falon is a Gabbie and Keystone’s Geronimo Wild Man. 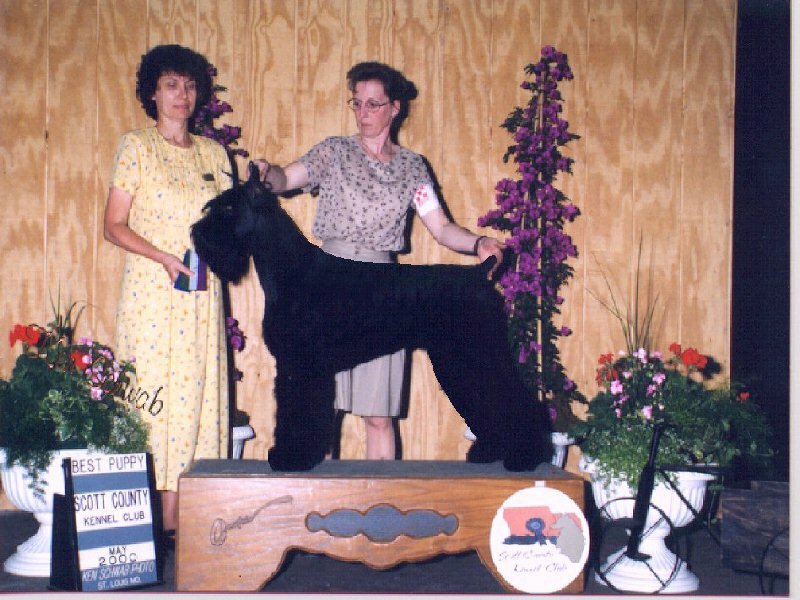 As with Gabbie Falon holds a very special link to our past, her 4x great grandma was from our first litter. Shown here at 9 months, she shows a lot of promise. With a great personality, she has a great head, neck, top-line, tail-set, and really good movement for her age. Watch out she is coming to a show site near you.